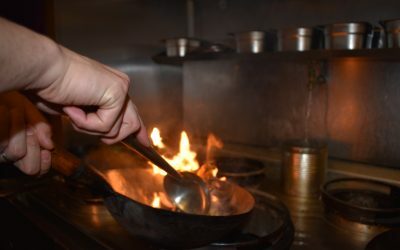 All of our dishes are made from the freshest possible ingredients. 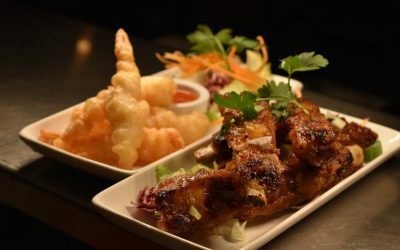 Come and try some of your favourites or why not have something new? 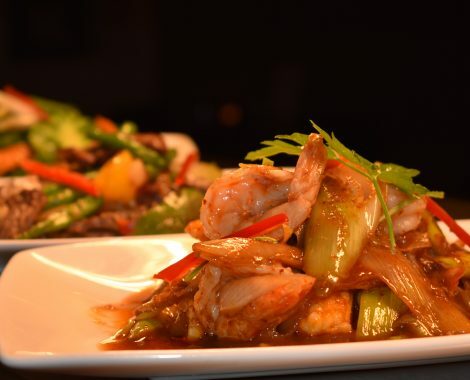 Our chefs recommendations are a real treat. 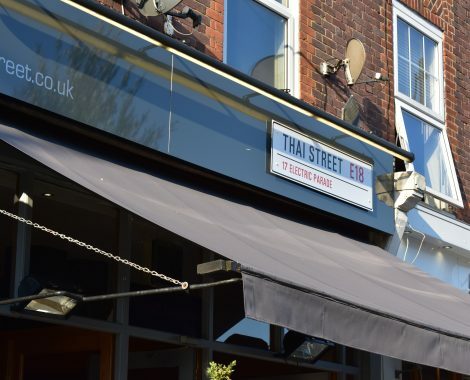 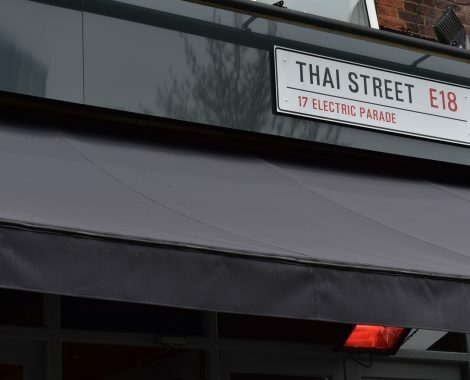 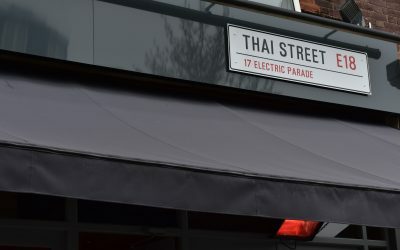 Escape the bustle of the surrounding city, dine with friends, family or colleagues in South Woodford at Thai Street. 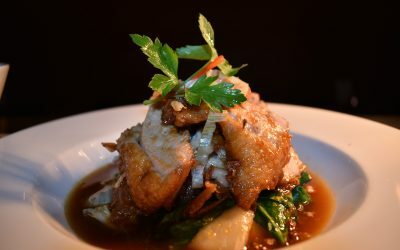 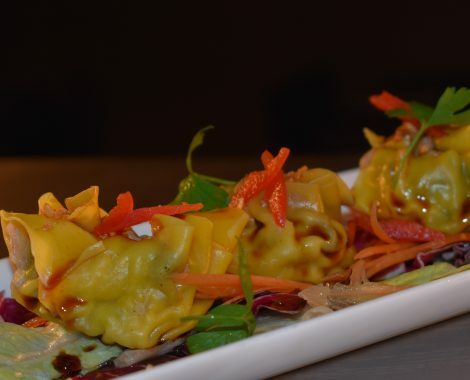 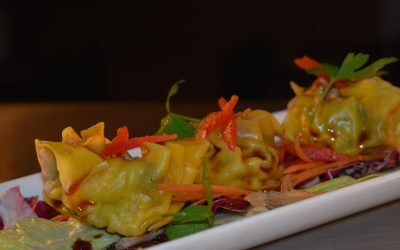 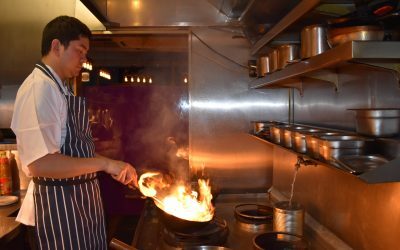 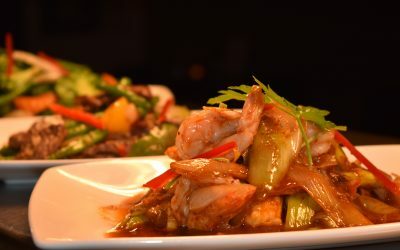 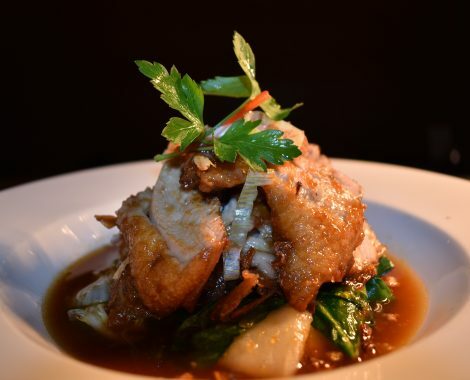 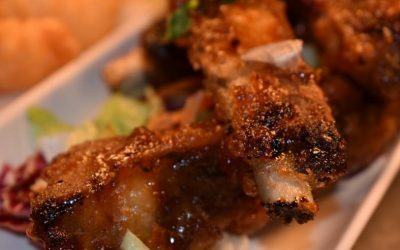 Our Native chefs and culinary team bring together classic authentic Thai dishes and distinct chefs recommendations, accompanied by a fantastic range of cocktails, wines and beers. 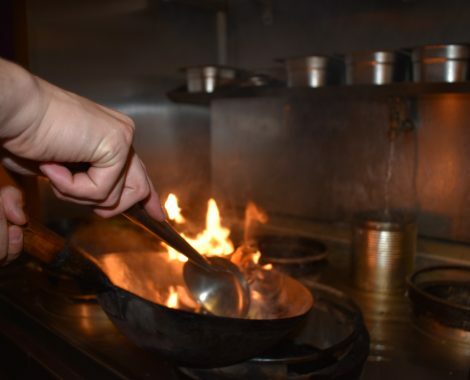 With over 30 years combined experience locally in the catering industry, we’re sure you won’t be disappointed. 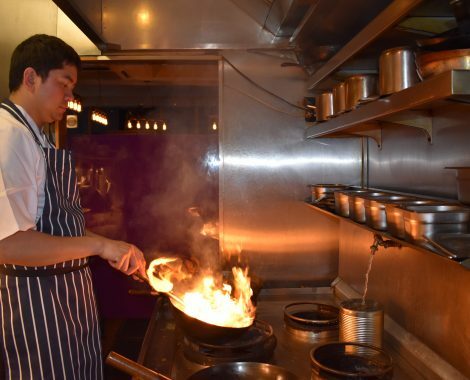 We aim to source where possible, our ingredients locally and have regular fresh deliveries from Smithfield’s Meat Market, Billingsgate Fish Market and New Spittalfields Veg Market. 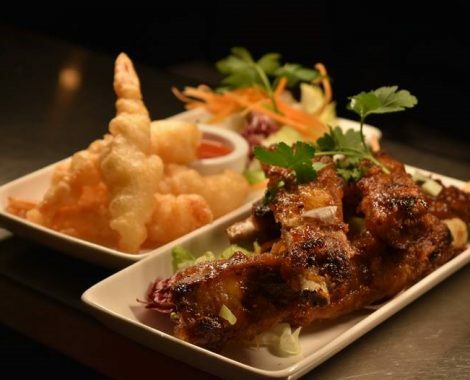 Every time you order through our App or website you can earn 1 point for every £1 you spend. 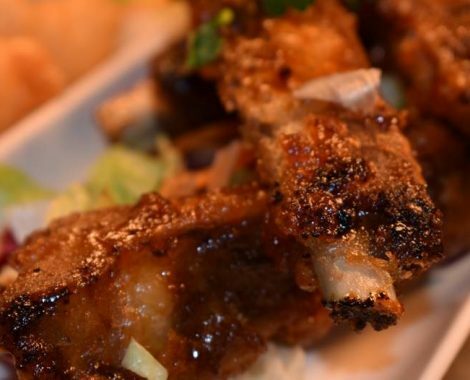 When you reach 200 points we will send you a £10 voucher to use on your next order. 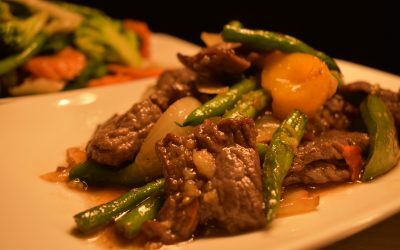 Tell your friends and family about your experience with us. 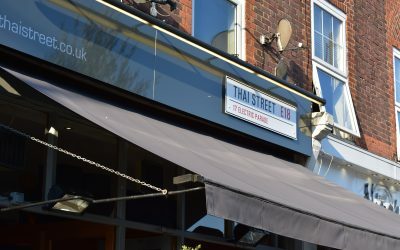 Copyright Thai Street 2018 – Powered by App4.